arts and health blog: "All is Not Lost"
There’s a line in the opening credits of the long-running 1970’s TV series MASH, that tells us that: “suicide is painless, it brings on many changes, and I can take or leave it if I please…” It’s a melancholic song, a little whimsical and something that when I was a lad - troubled me deeply. Having experienced the aftermath of suicide, thoughts of painlessness and choice seemed very far removed from reality (though I appreciate the irony and context in MASH). This week has seen three suicides make the headlines of the UK press, for very different reasons. You may or may not know the names; three men, three individuals, and all, no doubt with loving people around them in some way - sons, fathers, grandfathers, lovers. Individuals - Ben Murray, Scott Hutchison and David Goodall. Only one of these men was known to me - the singer Scott Hutchison - from the Scottish band, Frightened Rabbit. Beautiful lyrics - beautiful sounds - beautiful voice and songs peppered with a deeper meaning that needs no analysis from me. You can read a tribute HERE. The song State Hospital has been posted on this blog before, from the album Pedestrian Verse. There are more poignant and brutally relevant songs by the band, if you choose to look further. 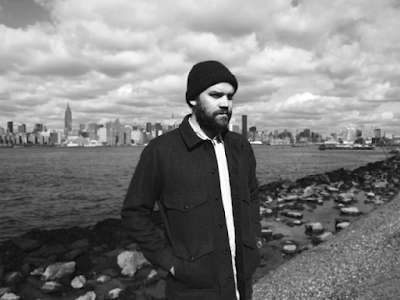 In an interview for Noisey just a few weeks ago, Scott Hutchison spoke with Josh Modell about how he was doing. Hutchison’s mental anguish and depression had been addressed consistently through his songwriting, but his death, however seemingly inevitable, is so deeply sad. The second of the three men is Ben Murray and by all rights, he should be an anonymous lad whose name I’d never know, pursuing his studies in English at Bristol University, no doubt a well deserved place in a high ranking university. But last week, he became another name associated with a spate of suicides at Bristol University. Troublingly he’s the third student to die at the university this year and the 10th since 2016. As Netflix releases the second season of their blockbuster series focused on suicide, and targeted at young people - 13 Reasons Why - exam season looms large in the minds of many young people embarking on school and university exams, and inevitably anxiety increases in the lives of students. Might ideation and copying the example of others, lead to more attempts at suicide? Evidence from the open access journal PLOS ONE points to the 32 percent increase in death by suffocation following Robin Williams suicide and significantly they suggest that suicides in men aged 30-44 rose by 12.9 percent. 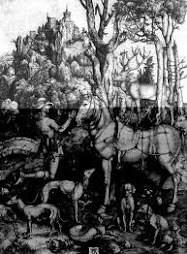 Whilst a definitive link wasn’t proven, there appeared to be an unavoidable connection. The ways in which suicide is reported and portrayed in the media has an impact. 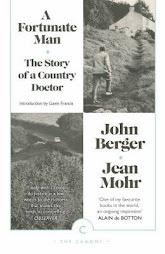 The third and last but by no means least, of these men, is the very moving story of Australian scientist David Goodall who at 104 years of age, had to travel all the way to Switzerland to end his life, which he felt had become unenjoyable 5 to 10 years ago. “What I would like,” Goodall said, “is for other countries to follow Switzerland’s lead and make these facilities available to all clients, if they meet the requirements, and the requirements not just of age, but of mental capacity.” What strength of character, to fly from Australia to Europe - but how sad he couldn’t have had support in his own country. You can watch the very articulate Goodall talk a little bit about his dying, the day before his assisted suicide - and singing a little Beethoven - by watching the film below. I have written before about the scene in the film Soylent Green where Edward G Robinson’s character Sol, chooses to end his life in a clinic listening to a heady mix of Tchaikovsky, Grieg and Beethoven whilst watching film of beautiful landscapes (from a not too distant dystopian position). Watch the film to dig deeper into the themes of poverty, state control, choice and state sponsored murder. It’s always enthralled me to know that Robinson was living with terminal cancer when he shot that scene. When Goodall died, he was listening to Beethoven’s Ode to Joy. 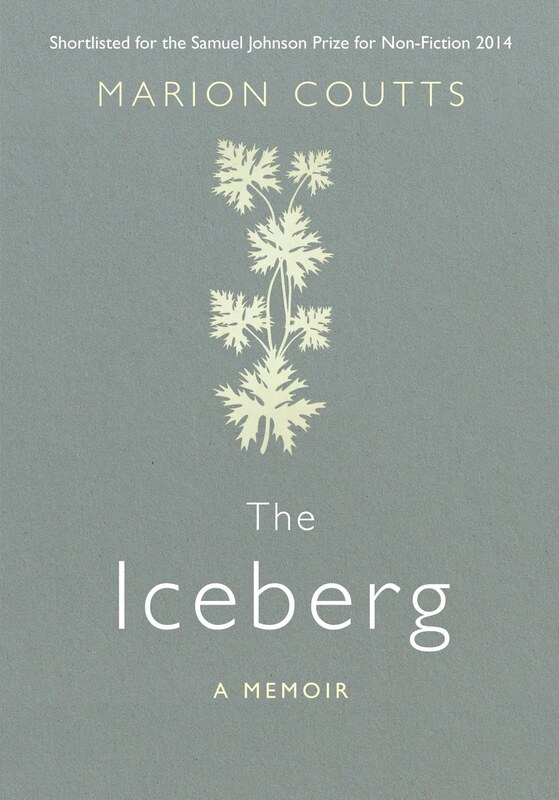 What very different stories these three men offer us, and some important refections on the terrible depths of human despair, alongside thoughts on sentience and complex issues of choice. It seems the time for having meaningful and nuanced conversations about the right to die, and the depths of mental despair more generally, has never been more urgent. With the plight of David Goodall in mind, perhaps its its more relevant to think about those difficult but critical break-point conversations around how we live well, and die well too. 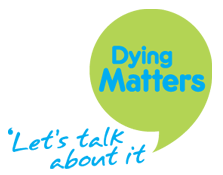 Conversations that you might find by connecting with Dying Matters, who this week, begin their awareness raising week. Click on their logo for details. 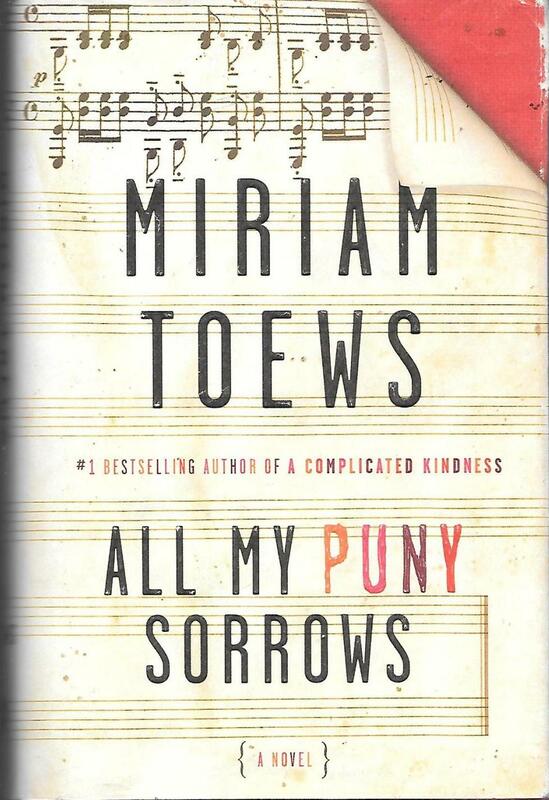 Society contributes to our anxieties - compounding the fractured sense of who we are - student debt, abject poverty, oppressive systems, bigotry and prejudice and a thousand day-to-day influences, have the power to undermine our mental health. 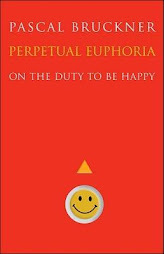 Insidious levels of inequalities contribute to a deeper social poison and if people experience severe mental distress, these poisonous social factors inevitably have a part to play in a climate of despair. 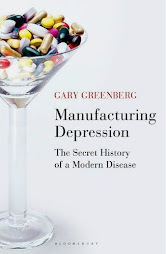 As Mark Fisher warned us: "Mental illness has been depoliticised, so that we blithely accept a situation in which depression is now the malady most treated by the NHS." Loneliness and the belief that we have a thousand or more close friends, feeds our divided and deluded society, where another royal wedding is offered up as some anaesthetic from grinding poverty, and we reassure ourselves by uploading a billion airbrushed moments, to our careful constructed virtual version of ourselves. 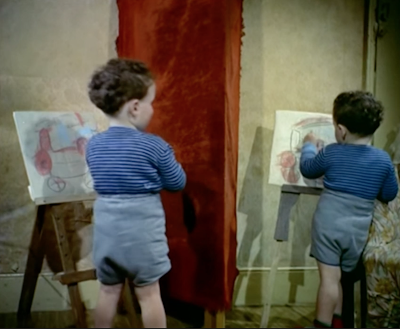 As the arts become an add-on in the school curriculum relegated to some 4th academic division, the creative and emotional intelligence of future generations will be seriously undermined. I regularly see an advert on TV aimed at recruiting people into teacher training to the STEM subjects, with the handsome offer of a bursary. My heart goes out to our future artists and cultural leaders, who have no such offer. 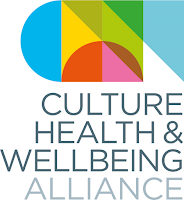 I see that a Cultural Learning Alliance has been formed which offers a New evidence Briefing: The Arts, Health and Wellbeing, ahead of this weeks Mental Health Awareness Week (14-20 May). They have launched a new briefing written in partnership with the children’s mental health charity a Place2Be. 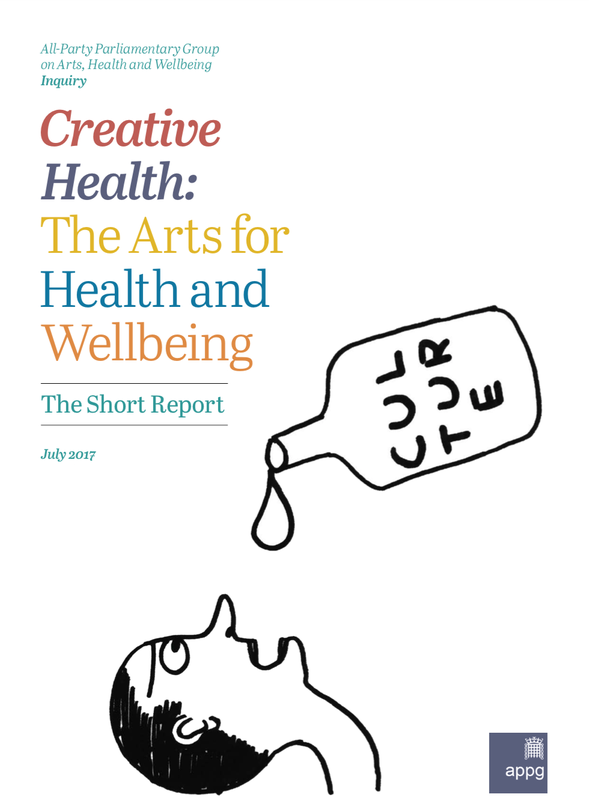 This includes a foreword from a Place2Be's President and Founder Dame Benita Refson, the briefing sets out why the arts make us happier and healthier and are key to supporting children’s good mental health. 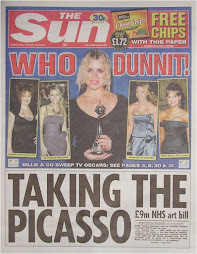 Writing anything about mental health issues, it seems incumbent on us all to be aware of ‘triggers’ and whilst I see the importance of not writing anything that sensationalises, mythologises or in any way feeds suicide ideation, I do worry that in part, we may inhibit some conversation by over censoring ourselves. As I am about to welcome Professor Jill Bennett to the Manchester School of Art to discuss the Big Anxiety Festival, I remember preparing for my performance of dis/ordered last year in Sydney. My work explicitly explored obsessive and compulsive personality alongside suicide and of course, it was the festival’s responsibility to advise people attending on any potential triggers. Can you imagine? Where do you begin! 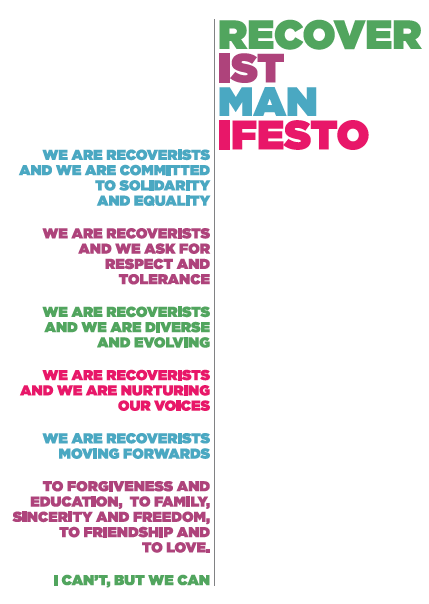 So in advance of the free event on 5 June 2018 between 14:00 to 16:00, we will be discussing many of the issues that surround the differences in all our mental health, and the troubling nature of suicide, but we will do it in a safe and mature way. 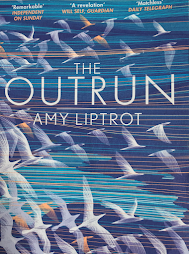 These are important conversations and it’s my conviction that in some way, the arts in all their forms, might contribute to serious long-term debate, and just maybe, affect positive change. 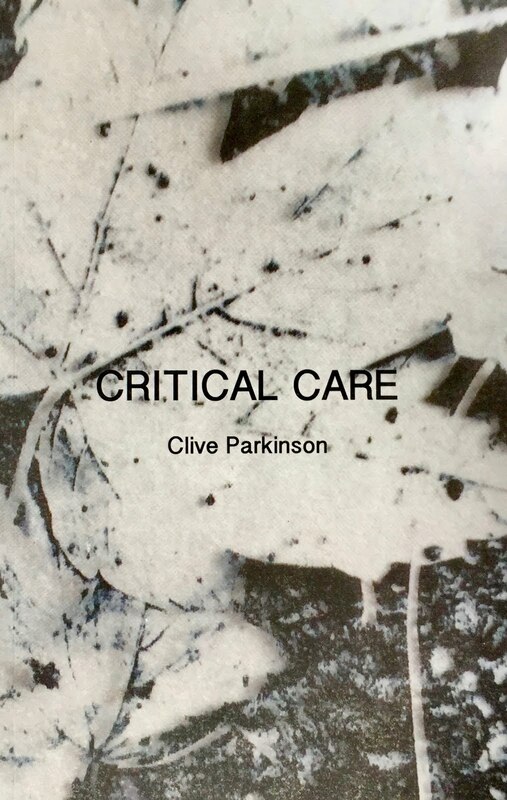 I'll be sharing an extract from dis/ordered at the National Alliance of Music in Healthcare conference at Alder Hey on Monday 14th June as part of my keynote there. It's probably the only time I'll share this in the UK, so if you want to come along and say hello, you can get tickets HERE. 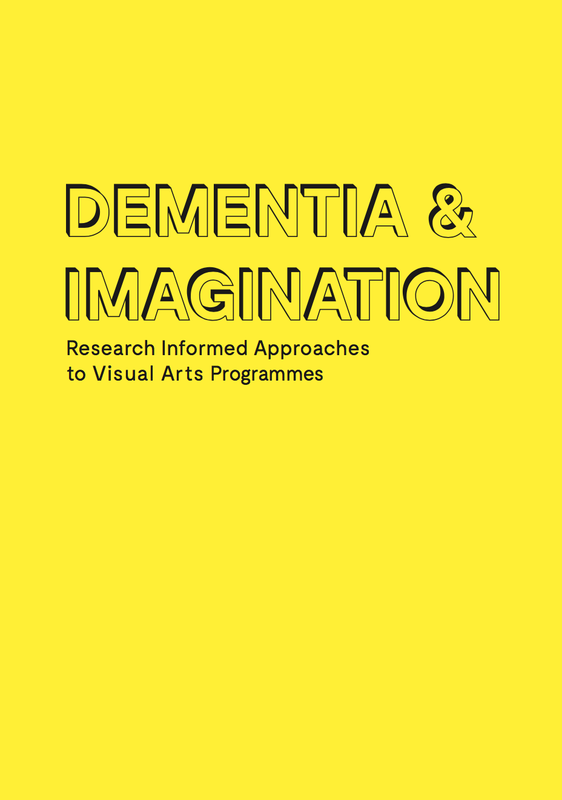 Similarly I'll be at the Menier Gallery on Monday and Tuesday this week for the second wave of the Imagination Cafe session, which expand and demonstrate research informed learning from Dementia & Imagination, so again, say hello if you're around. Details HERE. 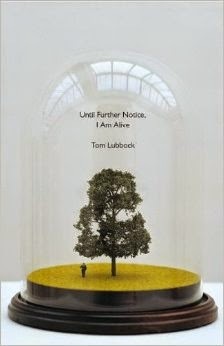 And finally - talking about dementia - I'll be speaking at A Life More Ordinary alongside some amazing contributors at the Dukes Theatre in Lancaster on Friday, so book a place and come and say hello. 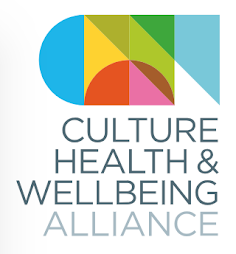 The Culture, Health and Wellbeing Alliance is a free membership organisation and will provide monthly updates on policy and developments in the field, access to resources and research, as well as deliver training, conferences and events. 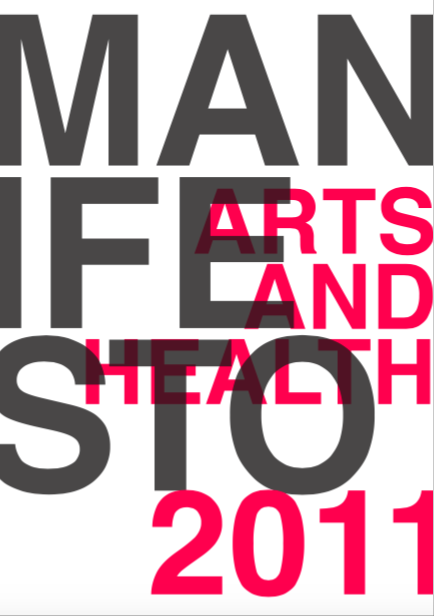 It will advocate for the importance of cultural engagement for the health and wellbeing of everyone in society. It will work closely with the All-Party Parliamentary Group on Arts, Health and Wellbeing to bring about a step change in policy and delivery, and will focus on a strong regional infrastructure to support development and progress in the field. 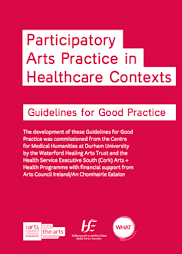 What does this mean for the North West Arts & Health Network? Well in the very least more infrastructure support and a closer connection to partners in museums and galleries and a collective voice. You will continue to get regular blog postings like this one, and a more access to an overarching national perspective. To become a member sign up by clicking on the logo above. Manchester’s first Mindful Art Centre is launching in Levenshulme Old Library on 27 April, 4pm-9pm. Local social enterprise The Owl and The Coconut are behind the centre, which opens with a community crowd-sourced exhibition and offers of free places on their Mindfulness and Mindful Art courses. 27 National Health Service (NHS) organisations across Cheshire and Merseyside have committed to developing a social prescription plan, which one NHS official promises will be implemented across the region within one year. 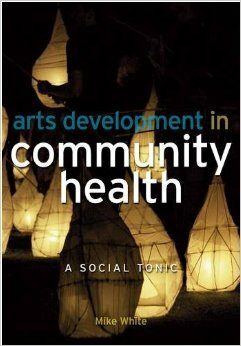 Read this excellent article by Christy Romer in Arts Professional by clicking HERE. 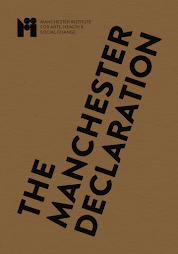 This doctorate will explore how babies and young children’s encounters with space, the visual and aural, movements and materials at Manchester Art Gallery (MAG) invent new ways for artists, health and educational practitioners to learn transversally about the emerging development of the under twos.